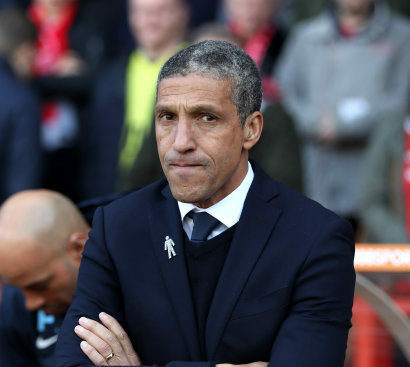 Chris Hughton saw Brighton suffer a setback in their Sky Bet Championship automatic promotion push and admitted they shipped “really poor goals” in losing 3-0 to Nottingham Forest. The Seagulls boss claimed Forest’s opener should have been disallowed for offside, and then saw his team give up two late soft goals at the City Ground. For the breakthrough goal on the hour, Britt Assombalonga stretched in an effort to steer an already goal-bound Zach Clough shot into the back of the net. 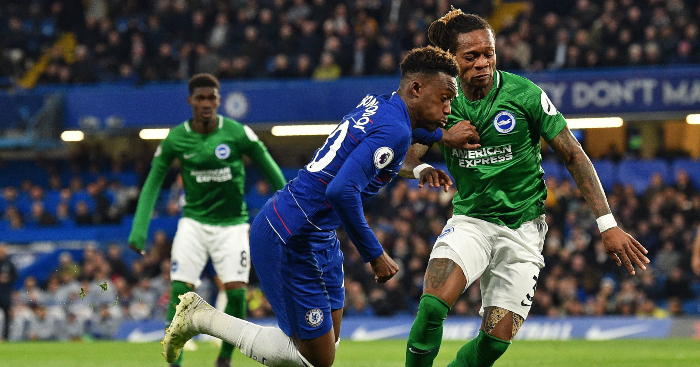 It was unclear whether Assombalonga – who was in a clear offside position – did apply the final touch to the substitute’s shot or not, but Hughton felt he had. The goal was officially credited to Clough. A 90th-minute strike from Ben Osborn followed a blunder from Brighton goalkeeper David Stockdale, and a stoppage-time penalty from Clough, after Lewis Dunk had felled Ben Brereton, made certain of three much needed points for Forest. 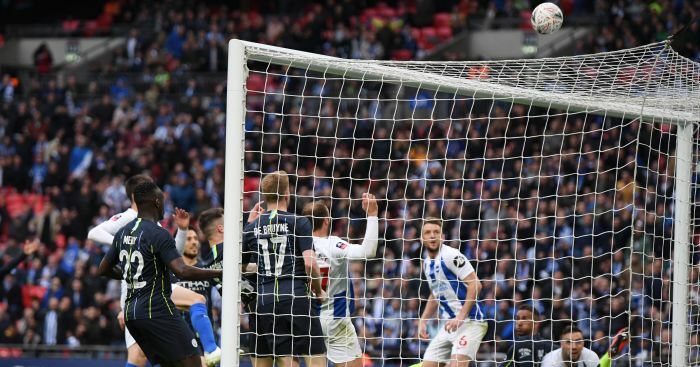 But Hughton felt that one of the game’s decisive moments had gone against Brighton and that referee Oliver Langford and his assistant made the wrong call. “I have seen it again and the player looks offside,” Hughton said. “Whether the referee knew if Assombalonga had touched the ball or not, I am not so sure. He must have been made aware of it. “But he looked offside and that goal certainly changed the course of the game. “I was disappointed that the goal was not overturned. It looked as though he was in an offside position. The person with the best view of that is the linesman and you would expect him to give that decision. Regardless of how the first goal went in, and the differing views, Hughton admitted Brighton had been well short of their best. 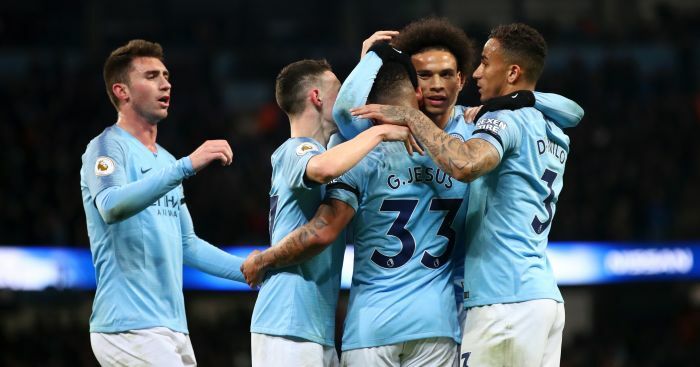 They were hit by two late Newcastle goals to lose to their title rivals on Tuesday, and this result will also test Brighton’s capacity to bounce back. “We got through to half-time without being at our best,” Hughton said. “We knew we needed to raise our game, which we have been able to do in the past. “We did do that, but they got the first goal which made things tougher. Then we conceded really poor goals after that. Forest boss Gary Brazil was delighted with the character shown by his side, who rarely allowed Brighton a sight of goal. He unsurprisingly had few qualms with the opening goal. “It was a goal. It went into the top corner and we have had a lot of goals go into the top corner against us lately. We have been hurt a lot ourselves in games, in critical moments,” Brazil said. “In key moments in the game we were strong. If we have got a little bit of luck, I think we have earned it. Our all-round performance was one that deserved victory. It was not a defining moment in the game, because there was still a lot of football to play. “In the first half we got a real grip of the game and then we pushed on from that in the second half. “I am chuffed to bits for the players and the staff, but particularly for the fans who stuck with us throughout the game.